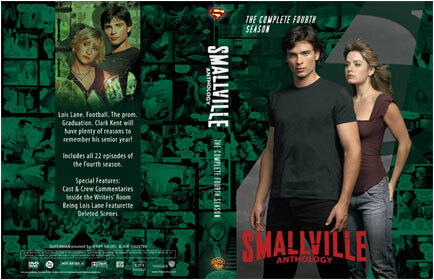 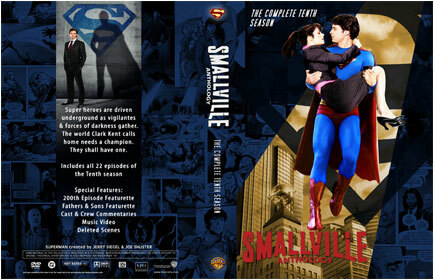 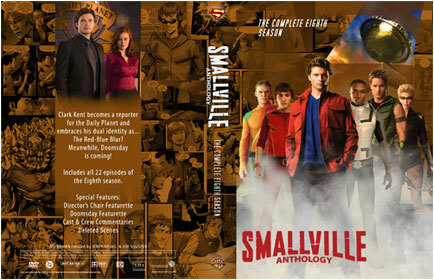 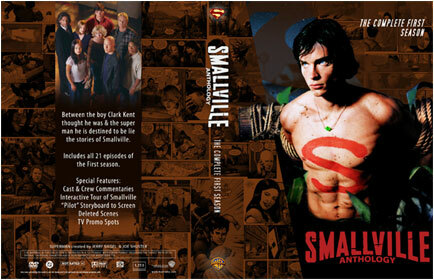 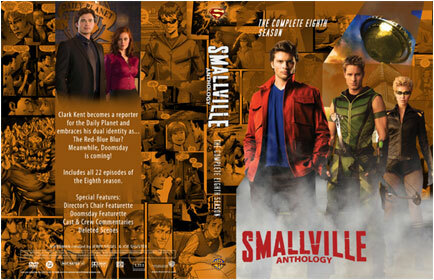 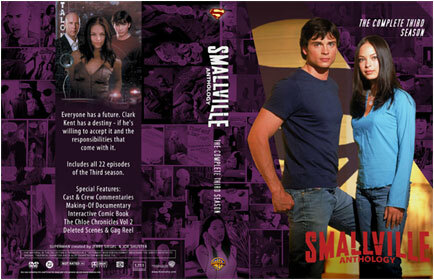 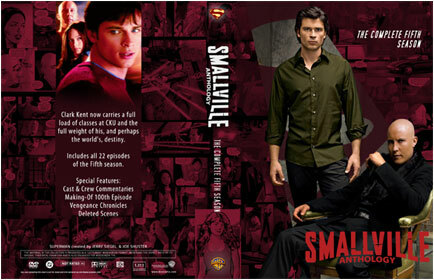 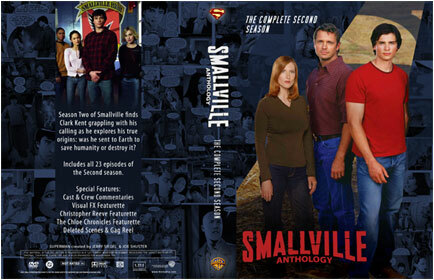 This set by Chris Nickle was made to house the Smallville TV series. 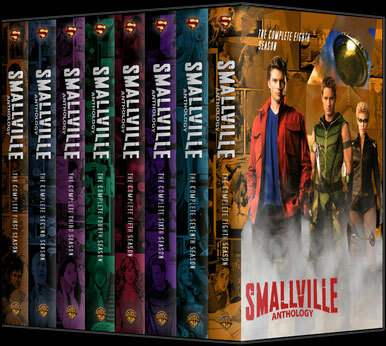 There are alternate versions that come in a single width size (the ones shown are for 1 inch wide cases) and with blank backs that you can customize yourself! 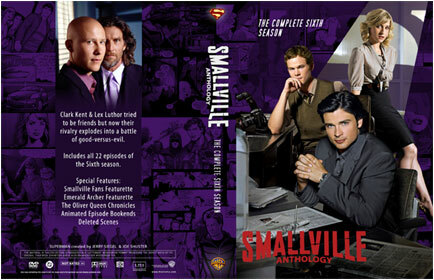 Each download of a season contains all 4 alternate covers. 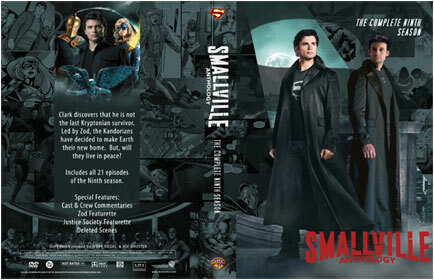 Just discard the ones you don't need.